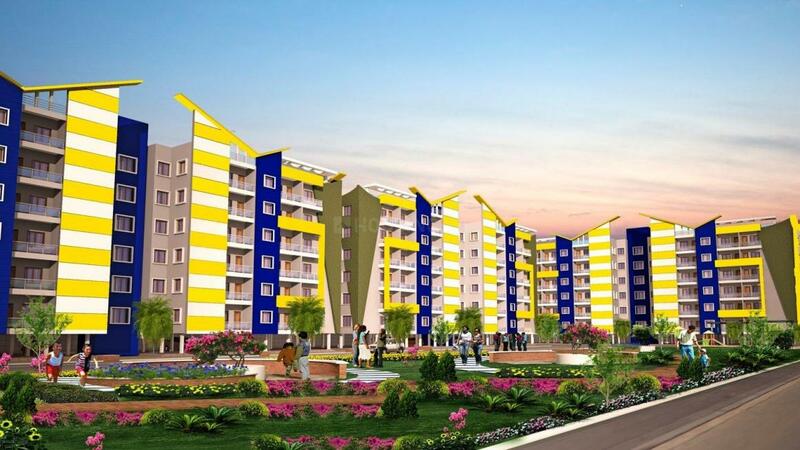 Paras Heights in Bhanpur, Bhopal by Paras Homes Pvt. Ltd.
By Paras Homes Pvt. 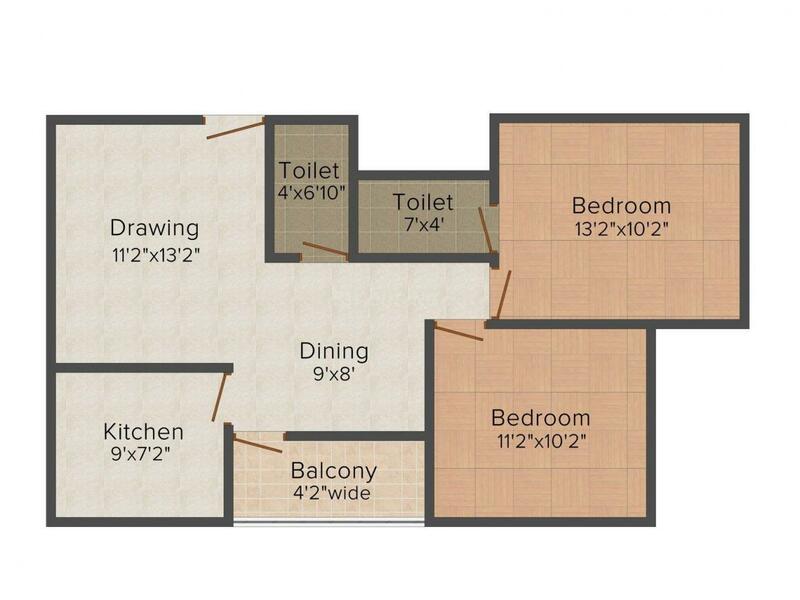 Ltd.
968.00 sqft. 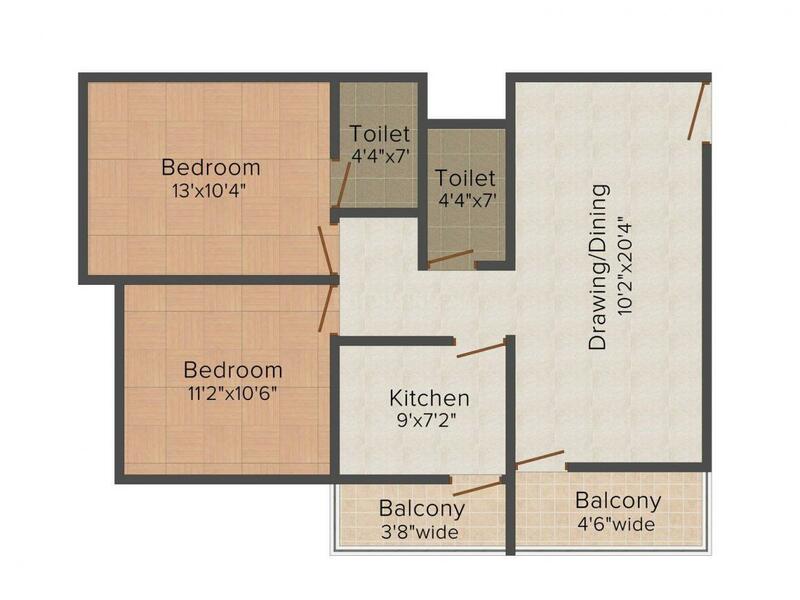 - 1351.00 sqft. Paras Heights is a residential enclave which stands apart as the landmark of luxury. The apartments stands out as a beautiful residential colony, at the most desired location in the city of lakes. Fully secured campus, lush green parks, vibrant open areas, healthy environment at Paras Heights are inviting to explore and enjoy a new height of happiness. The project is built with every amenity that your family would desire in a home; so you can spend your precious time with your loved ones. The spacious homes have ample cross ventilation that ensures fresh breeze and natural light in homes. Bhanpur is a town in Mandsaur district of Madhya Pradesh, India. The Bhanpur town is south of other historically important places Hinglajgarh and Navali in Mandsaur District. It has a museum depicting the popular arts of Mandsaur. The nearest railway station is Bhopal Bairagarh Railway Station. Raja Bhoj Airport is also only minutes’ drive away from this locale. Saraswati Vidya Mandir, Smt Kamala Saklecha Gyan Mandir are renowned educational institutes of Bhanpur which provides quality education. Owing to the presence of a number of educational institutes, hospitals, healthcare centers and eatery joints, this place has attracted a number of Real Estate Developers and inhabitants. 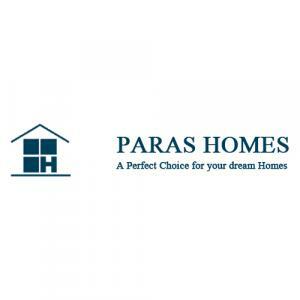 Paras Homes Pvt. Ltd. is a well renowned company in the field of construction. Paras Homes was established with an aim to provide quality homes at affordable prices. Over the last two decades, they have earned name and goodwill only because of the quality and services that they render to the customers. While conceiving new projects they keep in mind the aspirations, status, lifestyle and mindset of today's generation. Strong structure, functionality and aesthetics remain the main focus while designing dream homes. Paras Homes are designed keeping in mind one motive 'Give your dreams a concrete shape". They believe in delivering lifestyle and not just homes. They have an expert team of experienced, industrious & highly qualified planners, architects, engineers and consultants coming together with a comprehensive vision of achieving excellence in work and setting new standards in the field of quality constructions. Their dedicated and focused management team works in a professional manner towards accomplishment of their common aim that is to see the smiling faces of the gratified customers. Quality of work, reliable performances and timely delivery of services are the hallmarks for which they are known. More Projects by Paras Homes Pvt. Ltd.